Looking for a New Eye Doctor in Maryland? Visit Dr. Solomon & Associates, Eye Doctors in Bethesda Maryland. 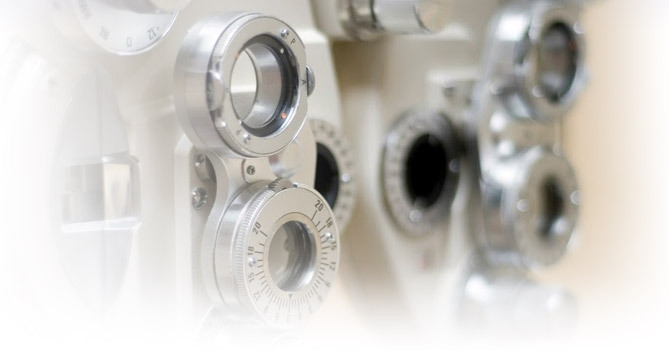 Dr. Richard Solomon and Associates have been providing comprehensive eye care to the residents of Bethesda, Maryland as well as other communities in the DC metro area, for over 20 years. Finally, You Found an Optometrist in Maryland That Can Work Around Your Schedule! Our office is open 7 days a week to serve you, you’ll never have to struggle again with trying to find eye doctor in Bethesda to fit your schedule. Dr. Richard Solomon and his team of seasoned eye doctors are conveniently located inside LensCrafters, in Bethesda Maryland. Give us a call today to schedule an appointment. 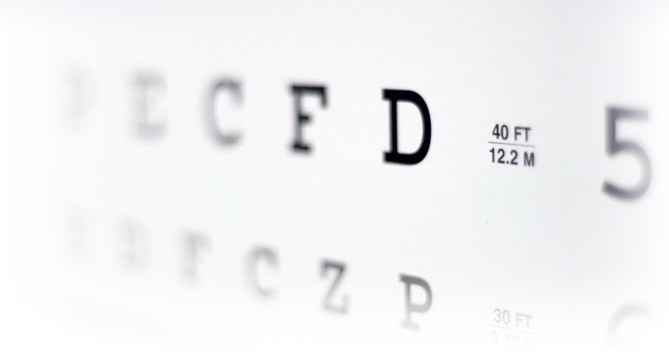 Our office in Bethesda is equipped with state of the technology designed to give you the most comprehensive eye exams and eye care available today. 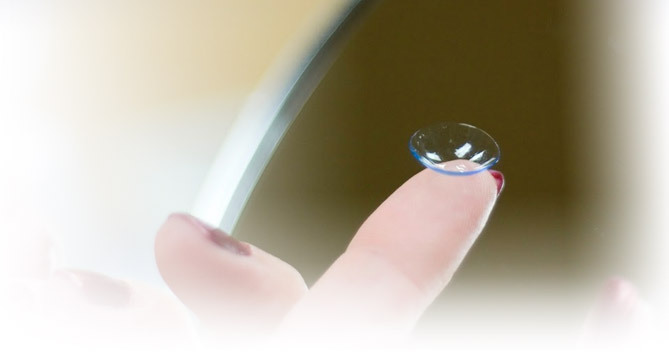 Whether you need an eye check up, contact lenses, or even the diagnosis and treatment of a wide variety of eye diseases, Dr. Solomon and his team of optometrists are ready to give you the eye care you deserve. Schedule an appointment today by calling our Maryland office located inside LensCrafters or by filling out our online form. Not sure how to get here? Click on the Google Map for directions.